You are your child’s first teacher. Why not be the fun teacher? Instead of letting your children play games as a distraction, let them play fun educational games that will help them learn. Spend time with them while they discover new words and learn math in a colorful, friendly environment. Your child deserves the best of everything. And money alone can’t give them the best. Kids learning games may come with a subscription. But make sure that your money is spent on the right app. 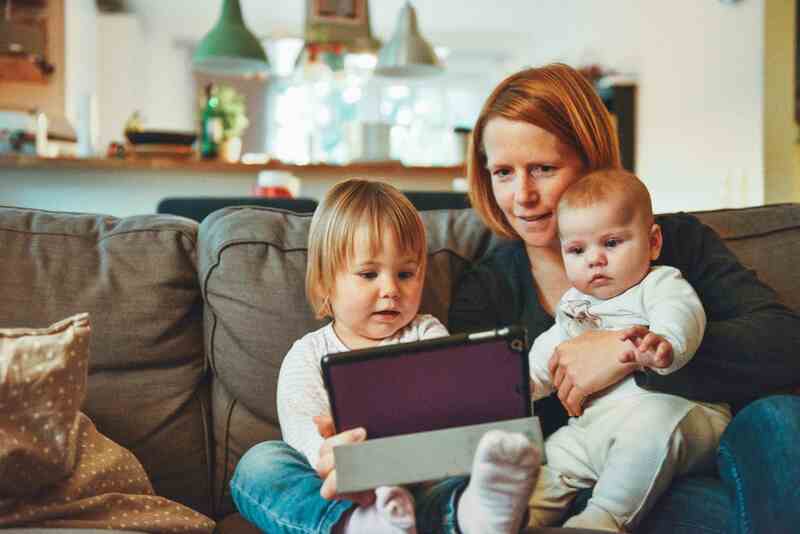 With the market flooded with educational apps, find the one that will give your child the required learning support and you some quality time with your child. People around you may often try to tell you the ‘right’ rules of ‘good’ parenting. But there is no one correct parenting style. Find what works best for you and your children. While other parents may be spending hours taking their children from one class to another, you can take the smart route. Choose learning apps that will cater to all kinds of learning needs, from primary to advanced levels of learning. 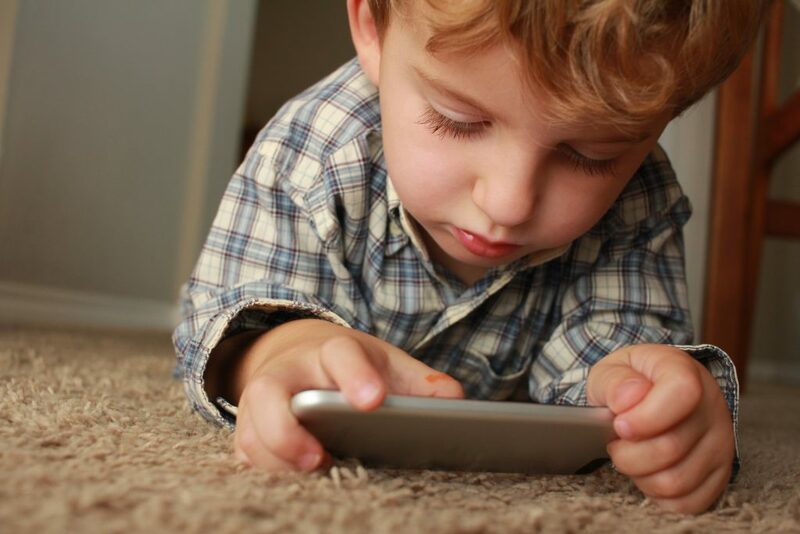 Inexperienced people around you may suggest that apps can get your child addicted to the gadget. But you can enlighten them about parental control apps. You definitely don’t want your child to get addicted to a smartphone or tablet 24X7. Do some research to find apps that will allow you to monitor and restrict the usage of apps. This will ensure that your child has a wholesome life where technology is an aid and not an impediment. Some of a child’s best memories are always about the time spent laughing and learning with their parents. Children learn best when they are not forced to study and spend an ample amount of time having fun with their family. Learning apps can be your pathway to give your child a lifetime of happy memories. Make mistakes and learn together. Believe in yourself. You are doing the best that you can. You are giving the best to your child. You are giving your child the best gift possible – learning with fun with reliable educational games. Your parenting style may not be the same as others. But it is the most suited to you and your child’s needs. Find the right learning app for your child at https://skidos.com/[NS1] . Learning does not have to be boring. 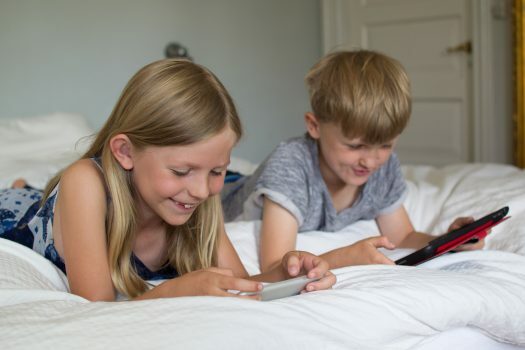 Children today are constantly engaged with smartphones and tablets. Why not make these gadgets their learning buddy? 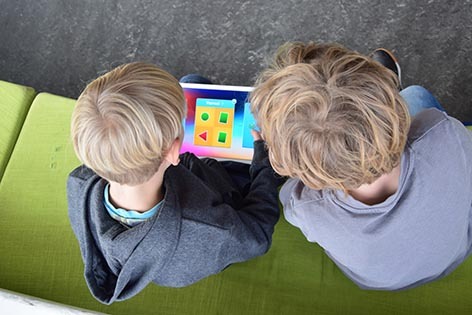 Here are some handy tips to find the best educational apps of 2019 for your children. Identify your child’s learning needs and choose learning games that will help them to fulfill those needs. 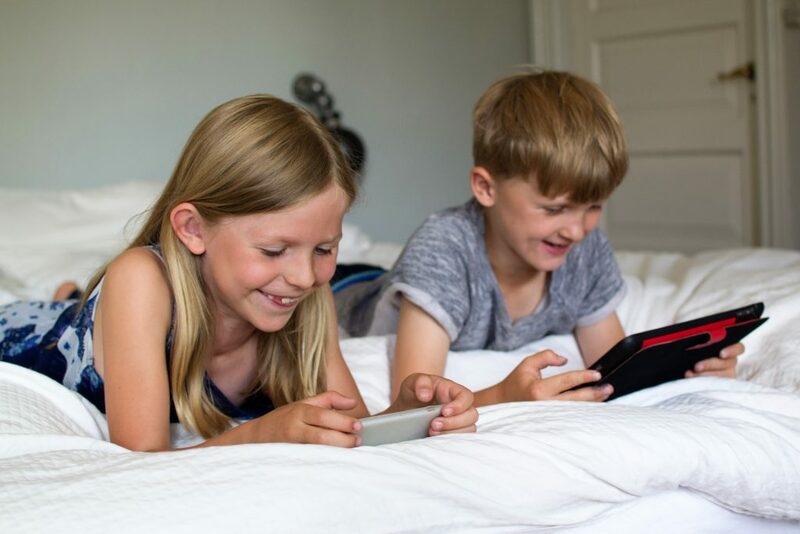 Whether it is learning to count or spelling new words, mobile games can be an engaging way to spend time on gadgets while also improving your skills. This question may not be important for you. But it is definitely important for your children. 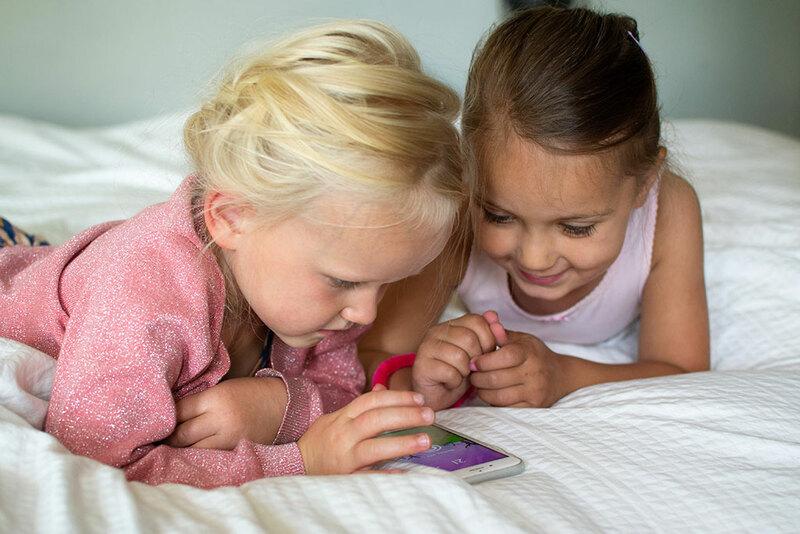 If the game app is not engaging and exciting, be sure that your child will get easily distracted and bored with the game. It is one thing to add colorful numbers and a completely different thing to do maths while fighting pirates. Which one do you think will your child enjoy more? 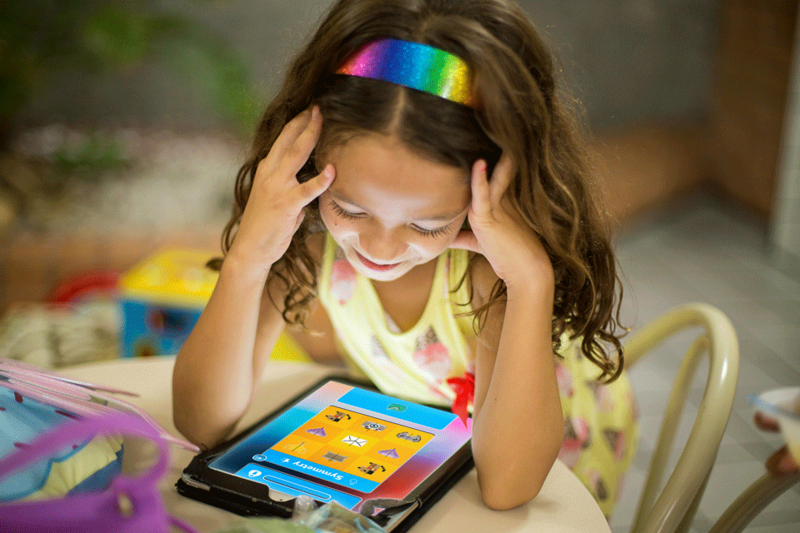 There are too many apps for kids that cater to the same need. So how do you know which is the best for your child? Always read the user reviews. If another parent faced a challenge, chances are you will too. But if most parents are satisfied with the results, then be rest assured that you’re making the right choice. If the app has a website then visit the site to know more about the mobile game. An informed decision is a better decision. There are mobile games that teach multiple skills like math, spellings, colors, and shapes. And then there are learning apps that are designed to meet specific learning needs. Assess what your child needs. If they are in primary school then choosing an app to teach multiple skills may be helpful. But if your child is in the advanced stages of learning then choose a game that will provide targeted engagement instead of slowing down your child with unnecessary rounds. Our busy lives coupled with gadgets are making us isolated. As a parent, you may sometimes feel guilty for not spending as much time with your child as you would like to. A good education app may be your chance to make up for some of the lost time. Find a multi-player app or an app like Bike Racing, where you and your children can spend some quality time together, while they learn and have fun. Maybe, maybe not. But a good educational app should cost you less than your monthly Netflix subscription. And will save you the trouble of searching for the right content. A lot of apps may also have ads that will require an additional purchase to stop them from interrupting your child’s experience. Make sure to find out about these hidden costs. Your subscription should be the only payment you make for the app. Get started to find the right learning app for your child at https://skidos.com/. Debatten om skærmtid for børn startede for nogen tid siden, men det er stadig et vigtigt og aktuelt emne. Tablets og smartphones bliver ofte større diskussionspunkter mellem børn og forældre. Børn ønsker at bruge mere tid foran skærmen, mens forældre søger nye måder at begrænse børns skærmtid og benytter blandt andet forældrekontrol. Nye undersøgelser er begyndt at fokusere mere på indholdet af børns skærmtidsaktiviteter, snarere end at finde den ideelle mængde skærmtid. Forskning tyder på, at god skærmtid for børn ikke handler om det tidsrum, der dagligt bruges foran skærmen. I stedet, er det vigtigt, hvordan børn udnytter denne tid. Forældre går nu væk fra den traditionelle forståelse af mindre skærmtid mod en ny produktiv skærmtidstilgang for deres børn. At tilskynde børnene til at have mere kvalitet i skærmtiden kan hjælpe dem med at forbedre deres evner på den bedst mulige måde. Lærings-apps, der fokuserer på at forbedre børns grundlæggende færdigheder inden for og uden for klasseværelset, kan hjælpe børn med at bruge skærmtiden produktivt. Desværre ser de fleste læringsapplikationer, ligesom en del lektier, kedelige ud, og børnene får ikke det fulde udbytte af dem. Når alt kommer til alt, er leg børnenes fritid, og børn skal have lov til at nyde den, netop også til at spille sjove spil. Mange forældre falder i fælden ved at vælge kedelige lærings-apps for deres børn, hvilket resulterer i lav kvalitet, uproduktiv skærmtid og dårlige oplevelser for børnene. I stedet for at downloade apps med kedelige ”spilagtige” lektioner, så foreslår at dit barn har virkeligt sjove spil med interaktivt læringsindhold. How can kids learn better and have fun at the same time? Kids are born curious. Asking challenging questions and playing with their imagination, they always try to explore the world around them. But what happens when they start school? Why do we try to limit their curiosity and dictate information with traditional methods? Why can’t kids continue learning and playing at the same time? 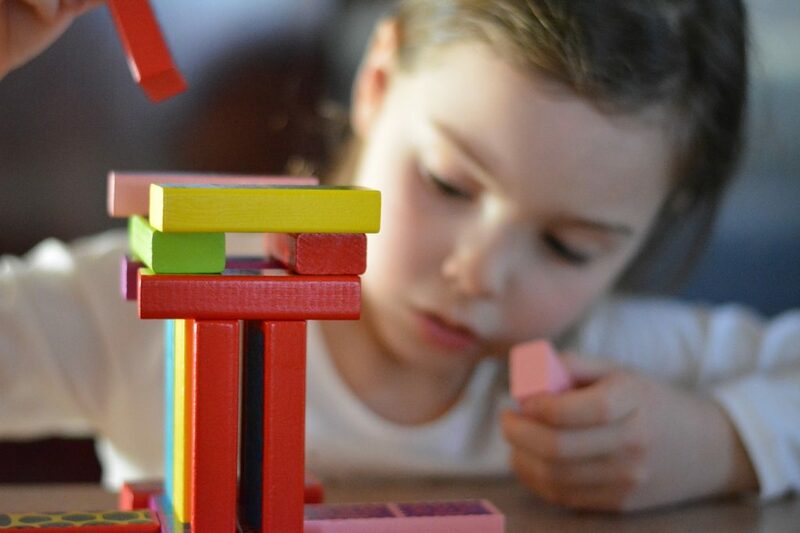 Educators suggest that learning through play is, indeed, a good way of learning, regardless of the kid’s age and here’s how that works. Playtime is strongly associated with positive emotions and kids become more open to learning when they have a good time. As a result, kids learn better when they have fun and the learning itself becomes more enjoyable. 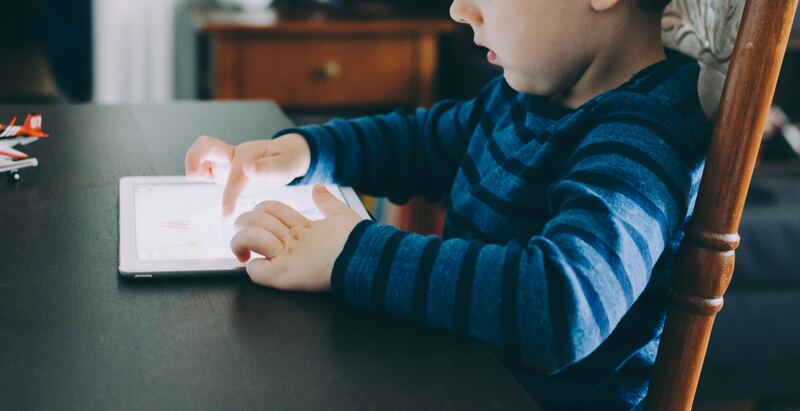 Productive screen time is one of the best examples of effective learning through play —when kids can play fun games and improve their skills using smartphones or tablets. One of the challenges of traditional education methods is their passive learning understanding. When kids play, however, they become more involved in the learning process. And as kids get engaged in learning, they learn better, instead of simply memorizing new information. Every kid has their own learning speed and style. Playing is a great opportunity to help kids customize their own learning path. Instead of a one-size-fits-all approach, kids can choose the way they want to play and learn. Learning through play is considered both a very fun and highly effective learning method. Parents and teachers should keep in mind that playtime is kids’ own time and it should be truly fun. Playing fun games with engaging learning content, kids can learn more and better. Check out SKIDOS on App Store or Google Play to download fun and interactive learning games for free. Practicing math outside the classroom can be a real challenge —especially for the little ones. Luckily, we’ve got some tips you can use to encourage your child to practice math (without making them feel bored!). We don’t often notice this, but math already takes up a great part of our everyday lives. Asking simple questions and making math a part of your routine conversations, you can help your kid be more comfortable with the subject, without even realizing. Next time you’re out shopping, try asking your kid simple questions about money, subtraction or addition. You can also help your kid improve their number sense by using food, drinks and toys to pose quick math questions. Kids love playing games. Turning everyday conversations into little games can be a very fun way of practicing math for kids. And the best part is that you don’t have to worry about who’s winning or losing! Try focusing more on your kid’s logic instead of right and wrong answers. Take your time, ask questions to your kid, and make math more interesting and enjoyable outside the classroom. One of the most effective ways of encouraging your child to practice math is making good use of their screen time. Many traditional games that are loved by kids (and adults) such as chess or backgammon can help kids develop certain skills. Yet, using mobile apps that are specifically built for kids to improve their math skills can help children enjoy math even more. Instead of hiding math into games, you can help your kid play genuinely fun games with amazing learning benefits. 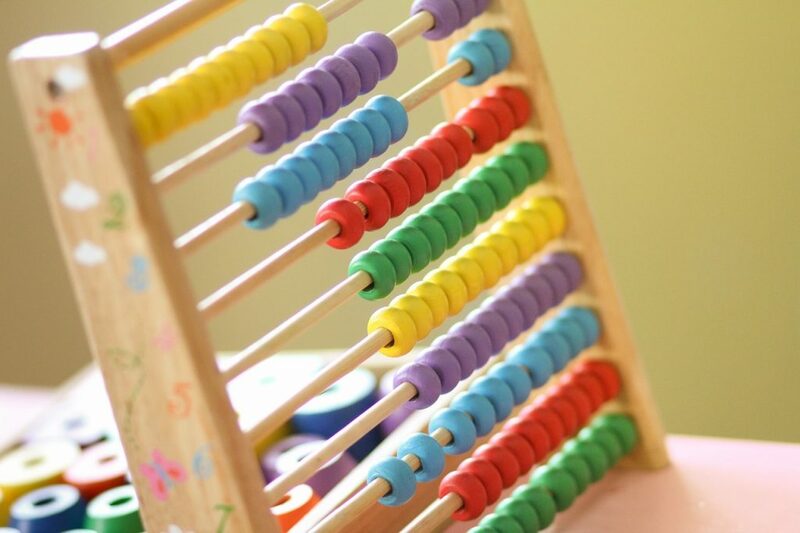 When the gaming experience is truly fun, practicing math will be easier than ever for your kid. 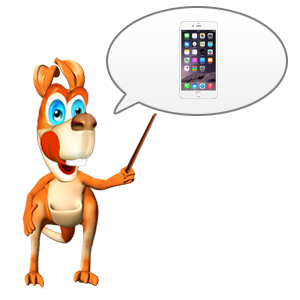 Visit SKIDOS’ page on App Store or Google Play for fun learning games for kids and download them all for free! Easter Weekend – 5 Creative activities to do with your kids to make it special! Easter Fun for all the family! Happy Easter!! Well, whatever Easter means to you, we have loads of ideas to keep you and the kids entertained. 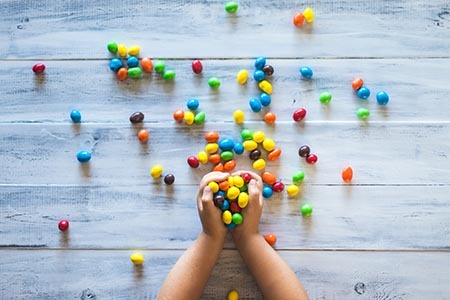 From Easter egg hunts and family-friendly Sunday lunch locations to Easter themed crafts and ideas for rainy day activities, we have your Easter holidays sorted. You can always count on SKIDOS team for tonnes of suggestions for fabulous, fun activities to keep your children entertained over the holidays. Check out our ideas for free family activities, plus loads of crafts and games, both indoors and outdoors. 1. Celebrating Easter at home. Invite your family and friends to share the holiday with you. 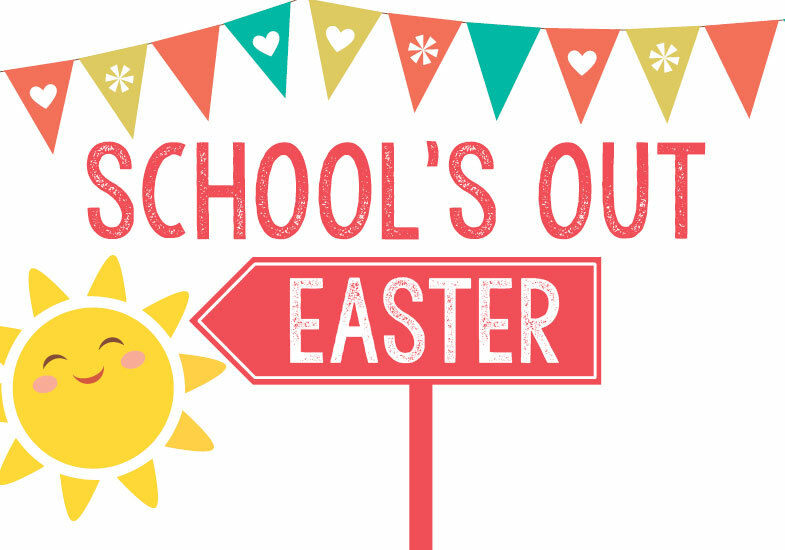 Ask your family and friends what they might like to do on your Easter together. Dyeing Easter eggs can be a fun way to spend time together with your family and make some great Easter decorations. However, before you can get started, you will need to gather a few key things. Review the following list of the necessary materials you will need to create dyed Easter eggs. A cup to hold the dye. A spoon or tongs for the eggs. Liquid food colouring or egg dye. Paper towels to let eggs dry on. Optional decoration tools such as a clear wax crayon to draw designs on the eggs. The next following step is to prepare your eggs. Preparing your Easter eggs can make them last longer and prevent them from making a mess if they break. Before you get started doing your eggs, you will need to prepare them properly. Add water to a pot and place your eggs in the water, making sure the eggs are cover by about an inch. Remove the pot from the burner and add a cover. Let the eggs sit for about 12 minutes. Add water and dye to a glass. Place the egg in colour you want it to be dyed. Remove the egg with a strainer or spoon. Place the egg on a paper towel and allow to dry. The longer the egg sits in the dye, the darker the colour will be. Make use of your decorated Easter eggs. After you have enjoyed creating your designs, it’s time to show them off or think about fun ways you might want to use them. Look over some of the following examples to get an idea of how you can use your newly decorated Easter eggs. Have a competition to see whose eggs are the best in categories such as most artistic, best design or brightest colours. 3. Travelling with your family. If you’re looking for a slightly cheaper alternative to travel abroad, a holiday park is always a good option. With so many to choose from – Haven, Butlins, Center Parcs and Forest Holidays to name but a few, plus a whole host of independent holiday parks too – you’re sure to find somewhere to suit you and your family’s needs. Spring means Easter and Easter mean eggs! But you don’t have to restrict the fun to eating eggs of the chocolate variety – you can have lots of fun with real eggs outdoors. Aside from holding your egg-and-spoon race championship, how about playing egg catch? You’ll need an apron and some eggs. How to play: Stand about three steps away from your partner in the garden and start playing catch with the egg. After a few throws, each player should take action back and carrying on throwing. Every couple of throws each player takes a step back until they are quite a distance from each other and the game becomes increasingly difficult! The loser is the person who fails to catch the egg, and it drops and breaks. Gather the kids and curl up with a good book. Search for any Book Finder tool to stock up on great children’s books about Easter, bunnies, and spring.